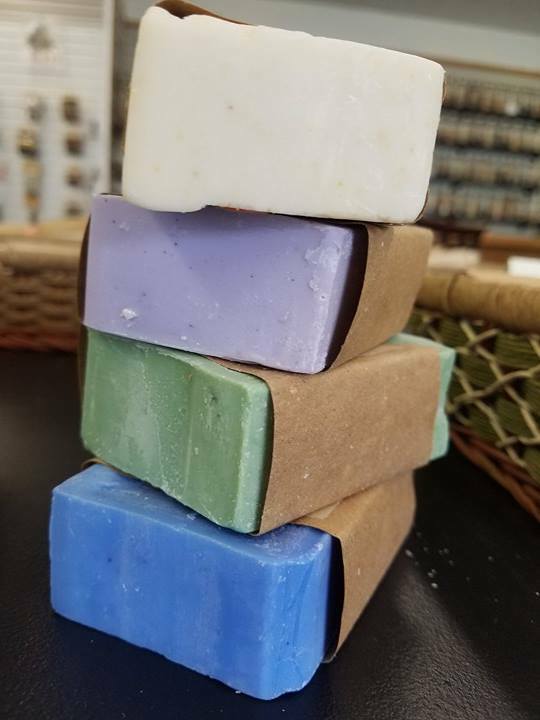 We add color to the soap with a natural Mica and we only use 100% pure olive oil in all our soaps along with Great-great Grandma’s recipe. This soap is tried and true! Being used for over 100 years! We hope that it becomes as much your favorite as it is ours.